It was a great day to be on the mats. We continued with our mount escape work. The 3 options are working well for everyone. I can't stress enough how important it is to continually practice these techniques. 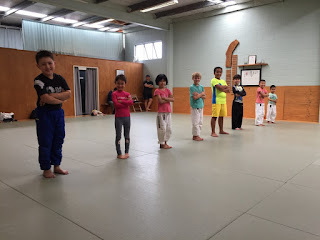 I was very proud of everyone's good sportsmanship and can do attitude during the class. We got some valuable take down work completed today. 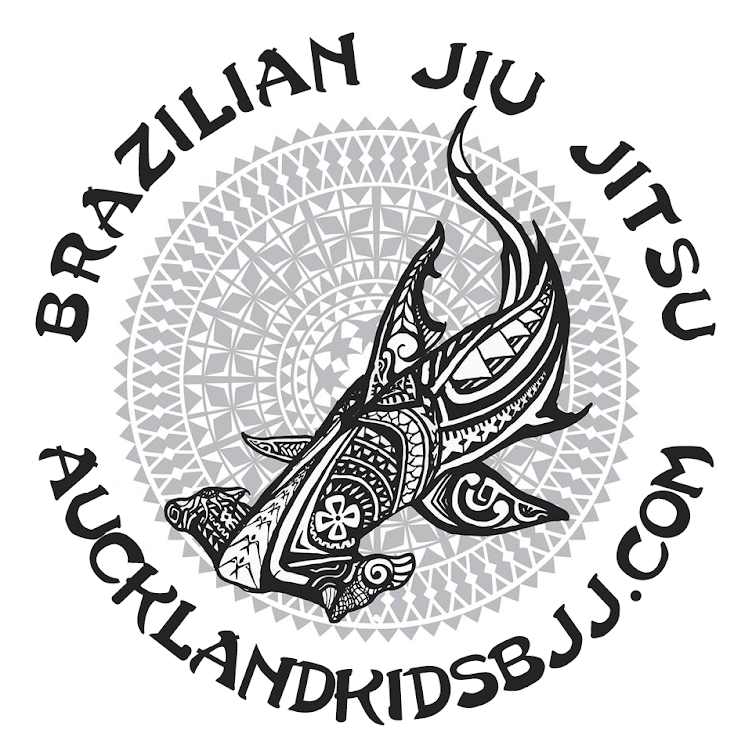 I've been made aware that a lot of our students are watching BJJ tutorials on YouTube. I was pleased to hear that news today. I will start a page here with the trainers that I watch for for tips and techniques. I want to give a big shout out to our girls that train at our school. All of you worked hard today. I'm extremely pleased and proud to see you girls enjoying the sport.